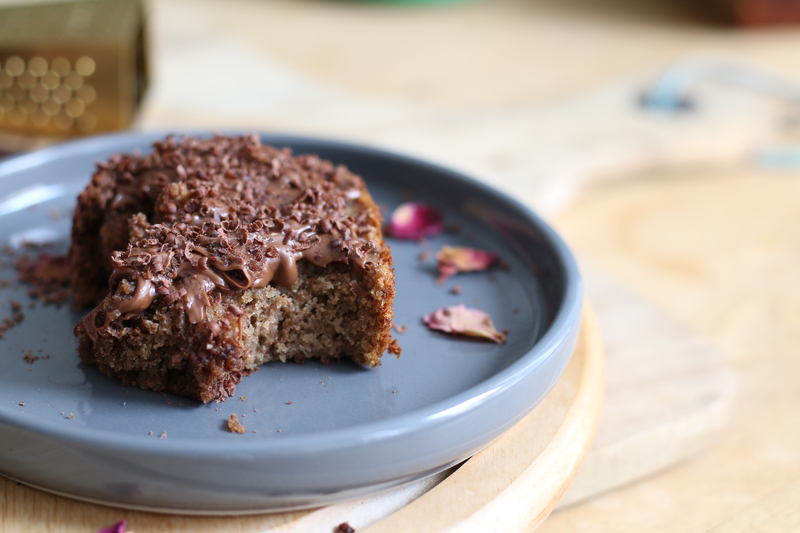 This Vegan Banana and Chocolate Bread is a fantastic recipe if you are wondering what to do with your overripe bananas. It is refined sugar free, so easy to make and requires few ingredients. It creates the most amazing smell through your house, perfect for a Sunday morning bake. Bake for another 35-40 minutes then stick a knife in the centre. It should pull out clean then you know it’s baked all the way through. Slather on some chocolate spread and enjoy with a cup of earl grey tea.